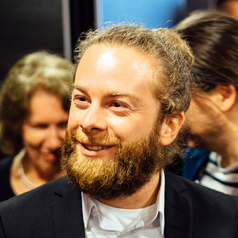 Emanuel Deutschmann is a Postdoctoral Researcher at the European University Institute’s Robert Schuman Centre for Advanced Studies, where he works in the Migration Policy Centre's Global Mobilities Project. He holds a PhD in Sociology from the Bremen International Graduate School of Social Sciences and an MSc in Sociology from Nuffield College, University of Oxford. He was a visitor to Princeton University's Global Systemic Risk research community and a visiting scientist at the European Commission's Joint Research Centre. His research interests include social networks, transnational mobility and communication, regional integration, and globalization.